Long Working Hour: Extra-large 2.5L tank capacity allows 12 hours working time under highest mist mode (up to 24 hours at minimum output setting) after refilling. Adjustable Mist Spray & Auto Shut-Off: The mist output can be adjusted at random while the highest mist volume is 200ml/h. It will be shut off automatically when out of water or at low water level for protection. 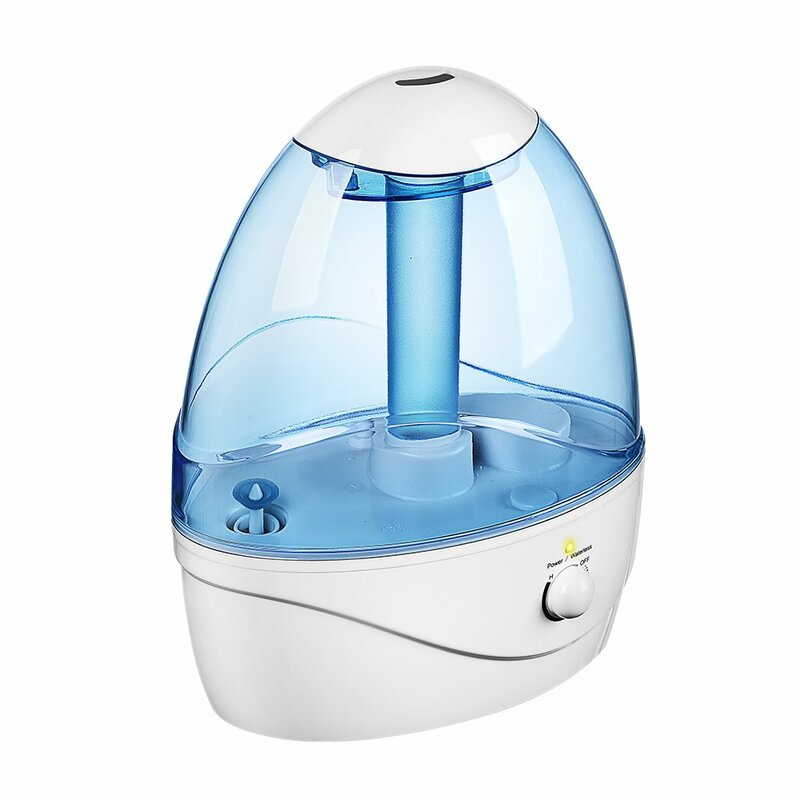 Whisper Quiet Ultrasonic Design: By using ultrasonic waves to create a mist, this humidifier effectively spreads scent throughout your home and helps you breathe easier. Also, the steady mist output allows quiet operation which it’s quite sleep-friendly.